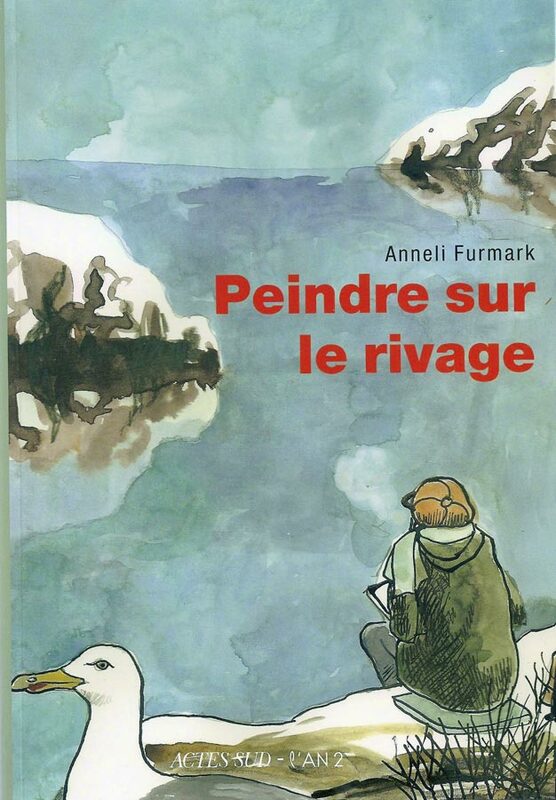 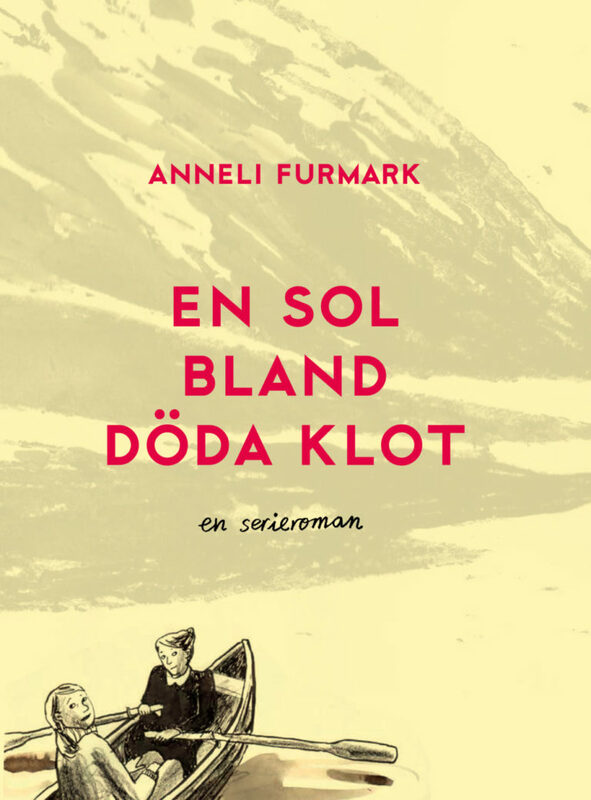 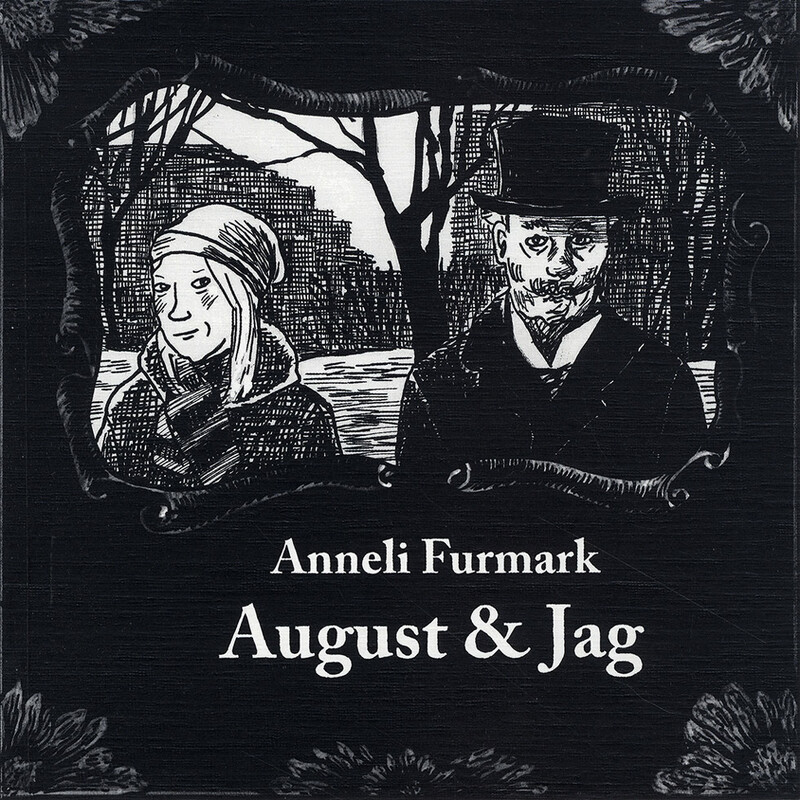 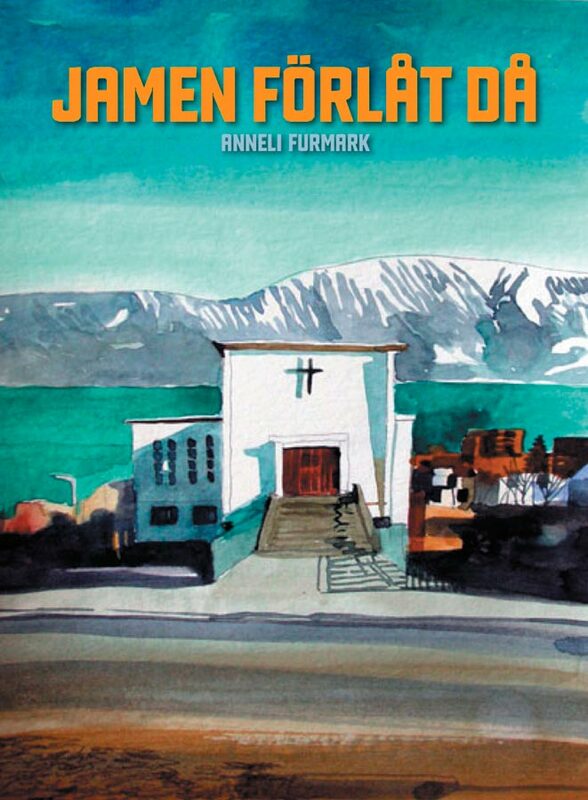 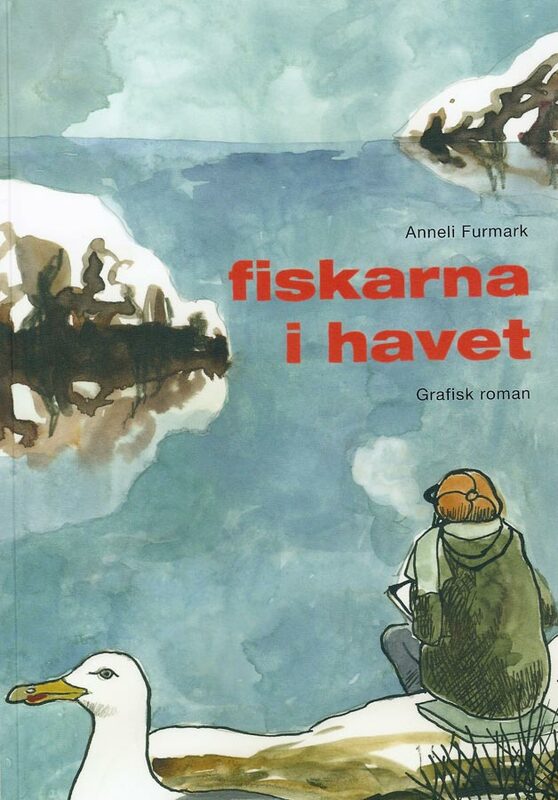 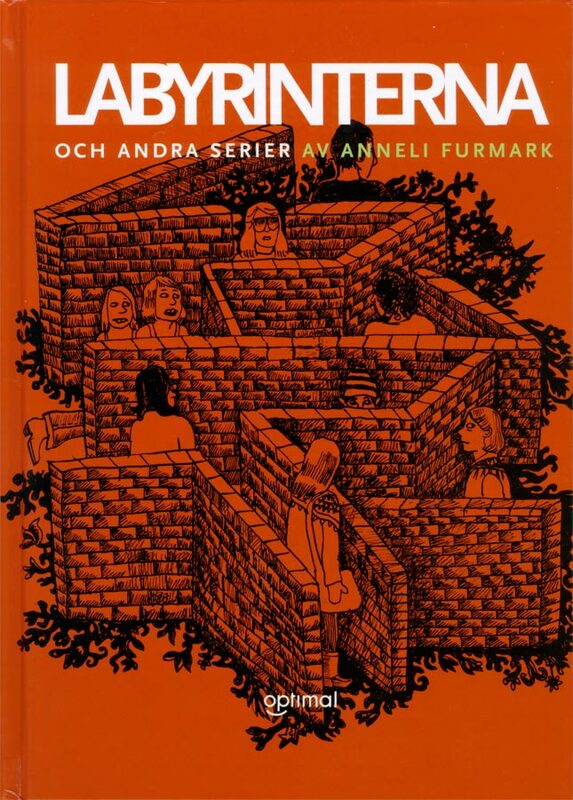 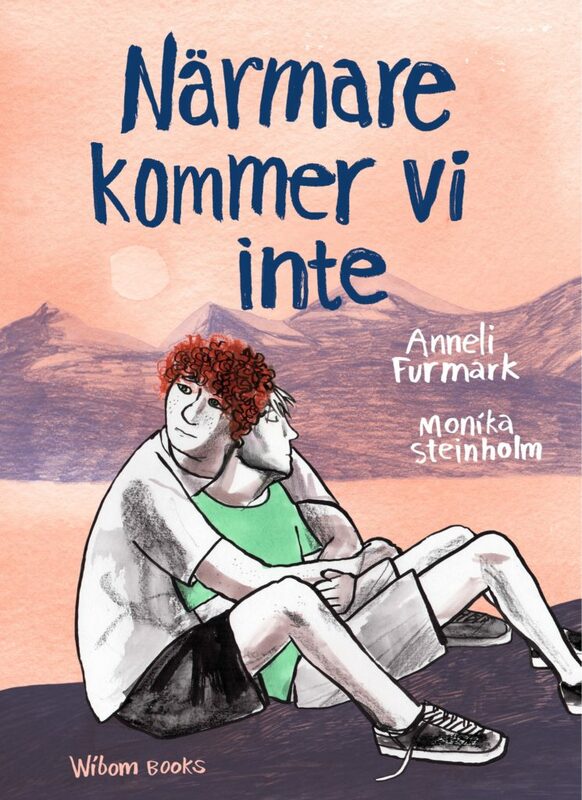 Anneli Furmark has released nine books and participated in several collections, since 2002. 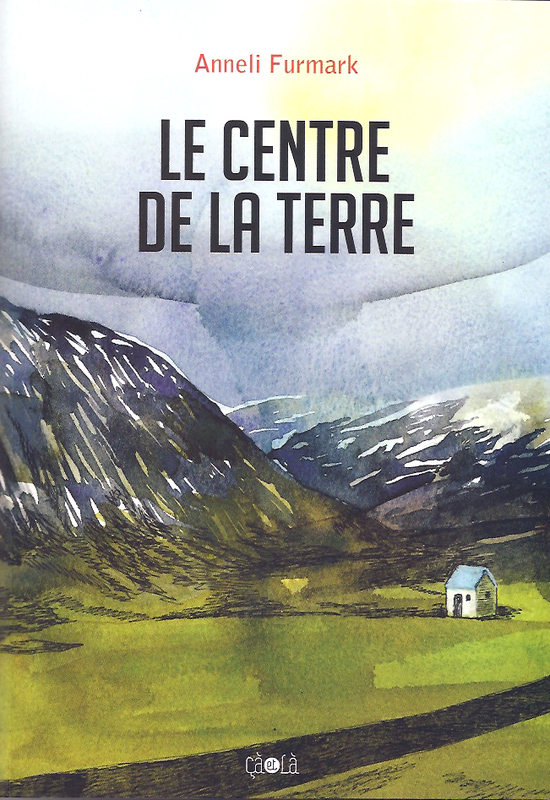 Many of the stories have a setting where the landscape and the interplay between people and the surrounding nature plays a significant role. 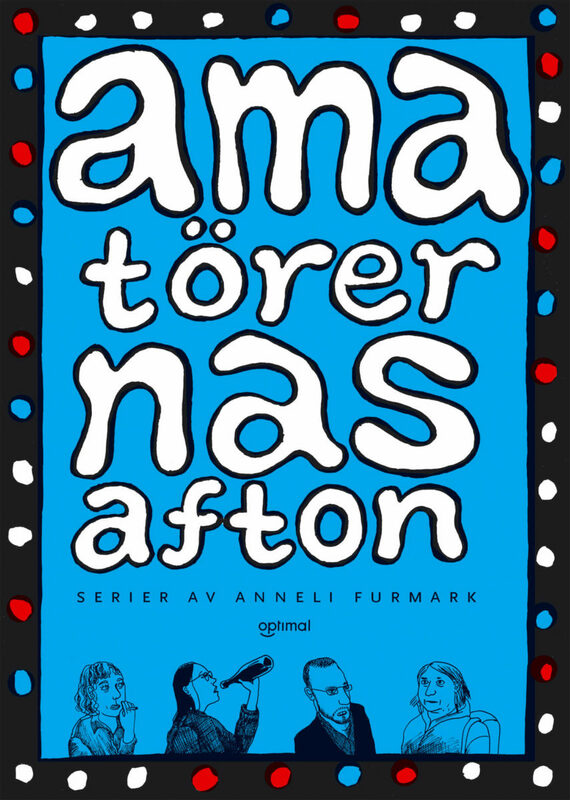 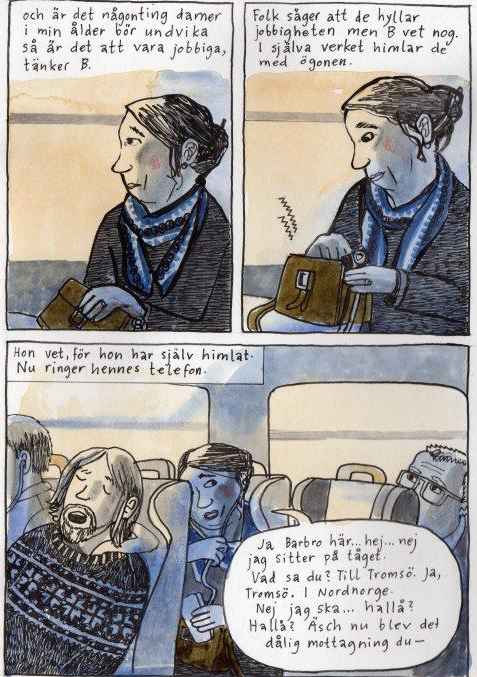 Bibliography so far in chronological order: Närmare kommer vi inte (2018), Labyrinterna (2002), Amatörernas afton (2005) Jamen förlåt då (2008), August & Jag (2013), Fiskarna i havet (2010), Jordens medelpunkt (2012), Den röda vintern (2016) and En sol bland döda klot (2016). 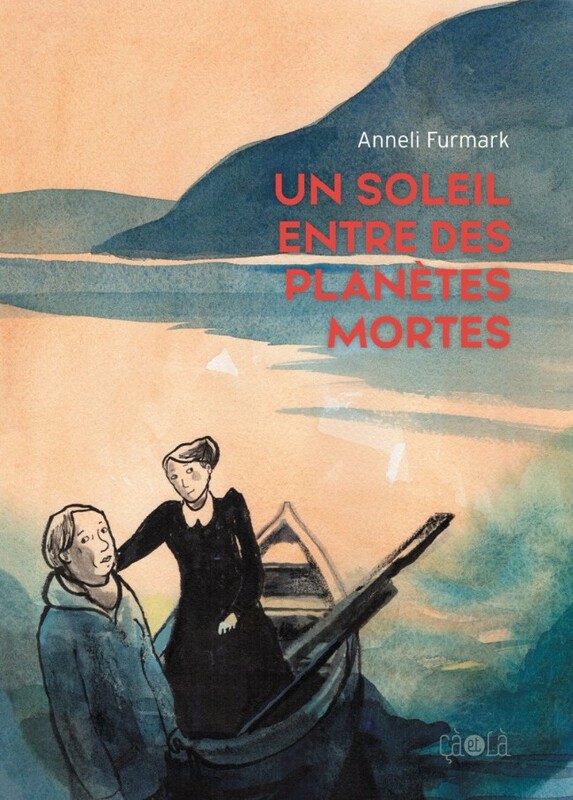 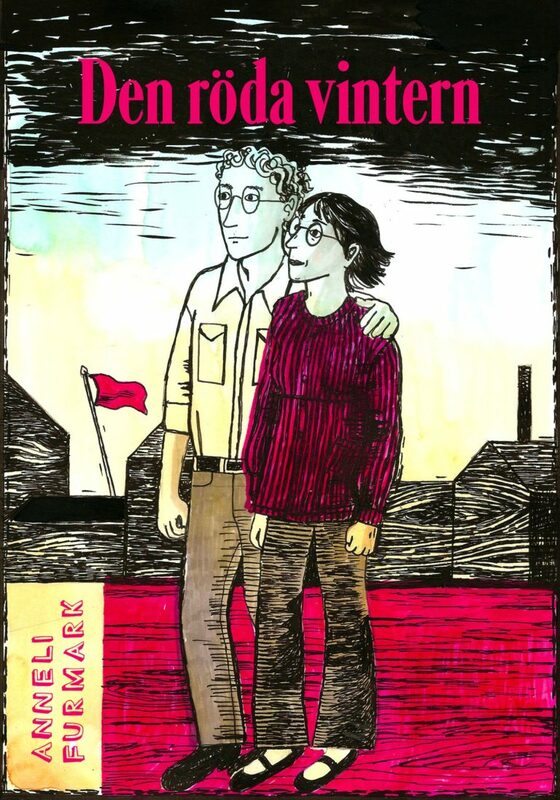 Some of them have been published in french; Peindre sur le rivage (Actes Sud), Le centre de la terre, Hiver Rouge and Un soleil entre des planètes mortes (Editions çà et là). 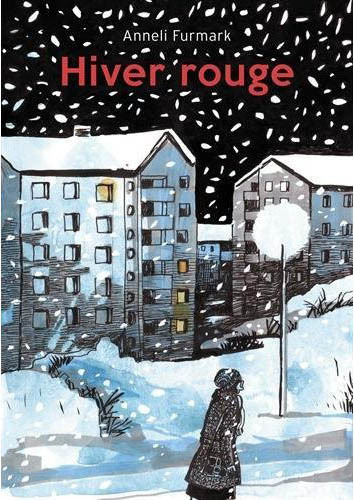 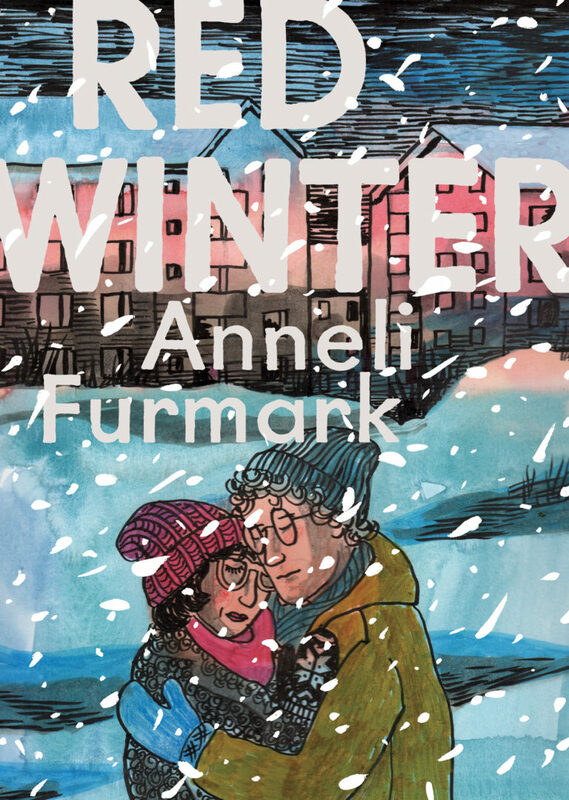 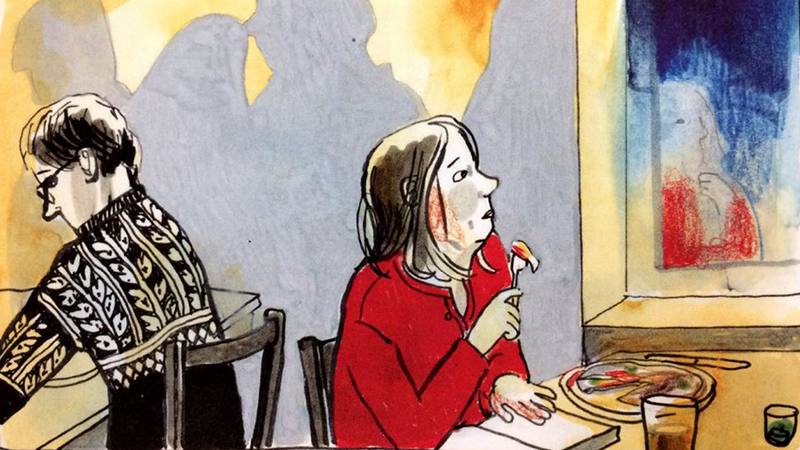 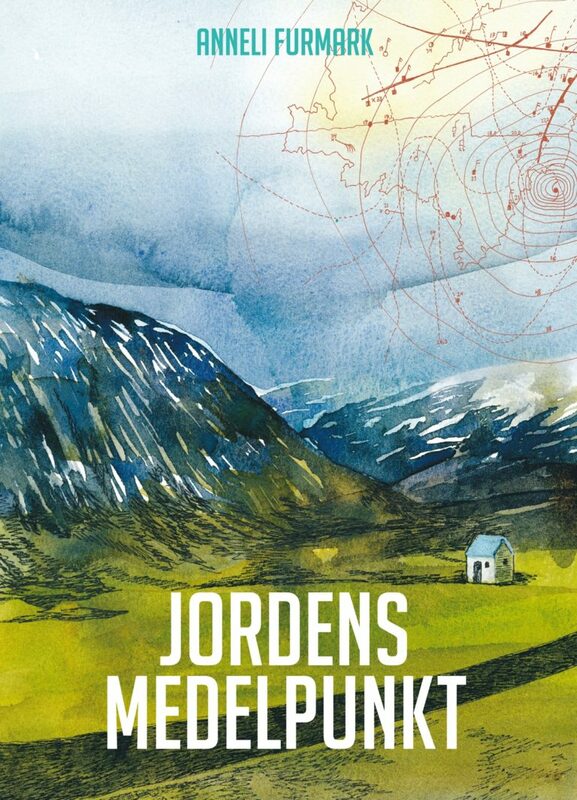 Red winter, will be published in english in february 2018 by Drawn&Quarterly.